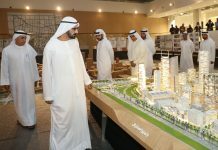 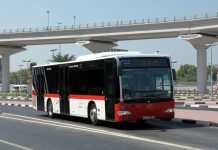 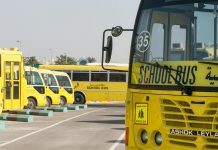 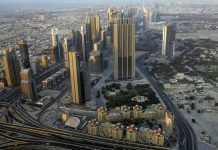 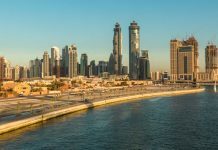 The Roads & Transport Authority (RTA) announced the timings of its services during the holiday marking the 43rd National Day including Customer Service Centres, paid parking zones, public buses, Dubai Metro, Dubai Tram, marine transit modes, and driving schools as well as vehicles testing & registration centres. 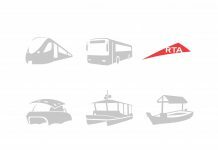 Moaza Al Murri, Director of RTA Marketing & Corporate Communication, said: “All Customer Service Centres will be closed during the National Day holiday starting from Tuesday 2nd of December and resume service on Sunday 7th of December. 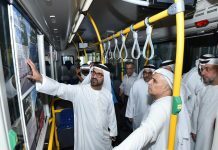 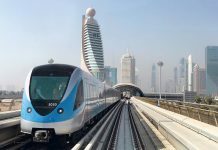 “As for the Dubai Metro service hours during the holiday period from the 2nd up to the 4th of December, Green Line stations will start service at 05:50 am and remain open until 12:00 am (midnight) on both Tuesday and Wednesday, while on Thursday, the service will be running until 01:00 am (on the following day). 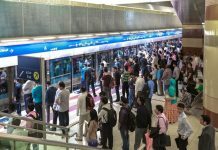 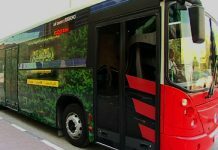 Red Line Stations will start service from 05:30 am until 12:00 am (midnight), while on Thursday the service will be running until 01:00 am (on the following day),” explained Al Murri.